Automatic - Air Vent, Inc.
Foundation vents help remove moisture that can lead to damp rot and eventually costly damage, as well as attract termites. Automatic Foundation Vents take the worry out of remembering to open and close vents as the weather changes, so the home can be protected from decay. 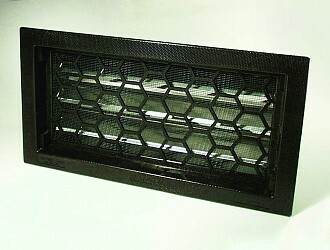 The vent has a bi-metal coil to open and close automatically without electricity. 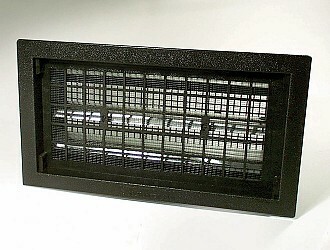 When the temperature reaches 70°F the vent is fully opened to provide fresh intake air, and fully closes at approximately 40°F to conserve energy and protect pipes. 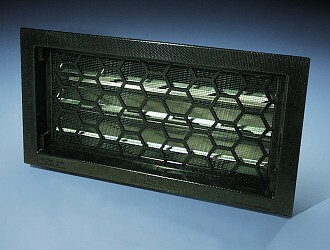 These vents are easily installed using screws, or screw anchors or with retaining clips. Both are included with the vents. No mortar is required for installation.